Niantic announced today that in an effort to celebrate the incredible success Pokémon Go has had over the past six months, they were going to double players’ XP and Stardust through the end of the month. 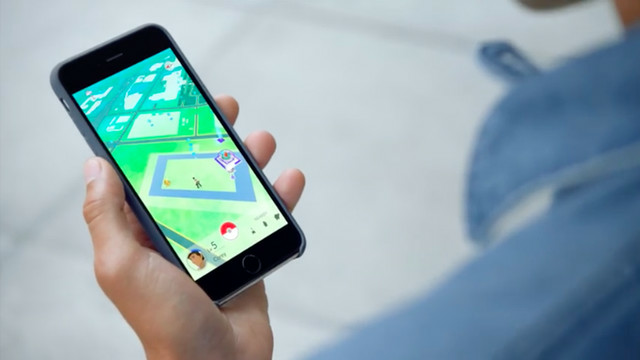 The in-game event encourages players to get outside and walk around in an attempt to catch more Pokémon, thus increasing a player's XP and Stardust. Stardust is an item players can use to power up Pokémon. Niantic used their blog post to reiterate that their goal has always been to “encourage exploration and promote exercise,” and is hoping that by offering more incentive to players to get outside, walk around and catch Pokémon, players will continue to remain active. The in-game event will run between Nov. 23 and Nov. 30. Pokémon Go is available to play right now on iOS and Android devices.